their freshness and authenticity inspired many Japanese photographers.. 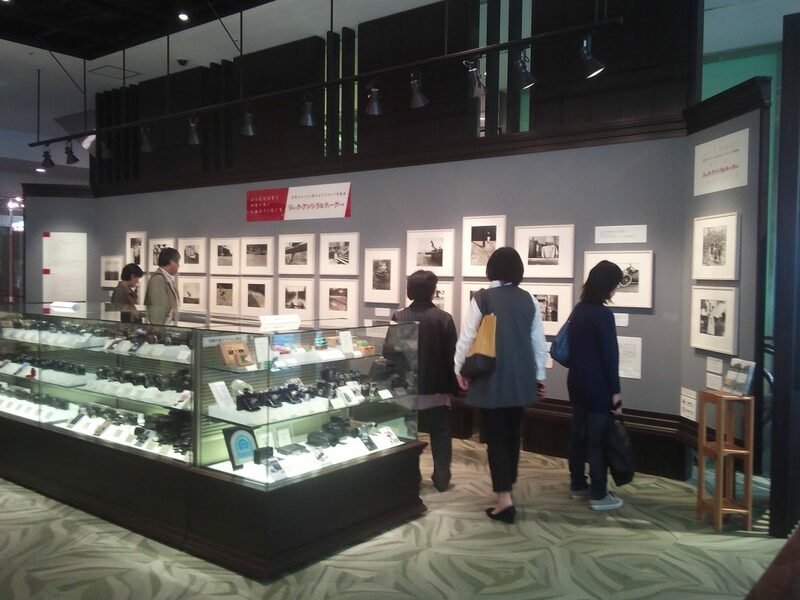 This exhibition is presented at the Photo History Museum at Fujifilm Square, Tokyo, an art gallery organized by the Fujifilm corporation, since 1934 Japan’s pioneering producer of photographic film and one of the world’s foremost innovators in photo materials. Read the article on Fujifilm square.